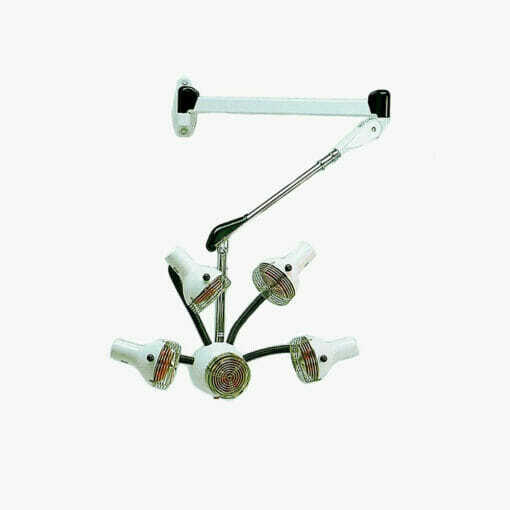 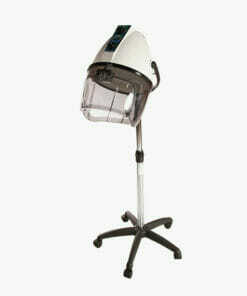 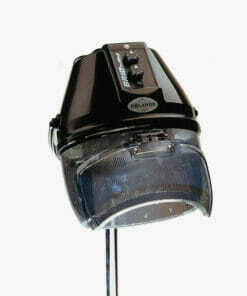 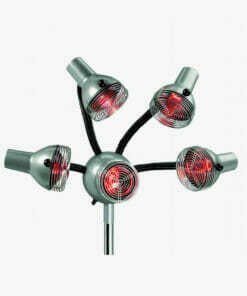 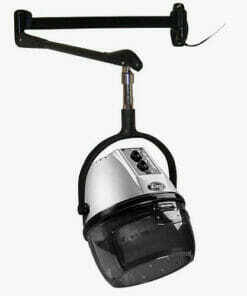 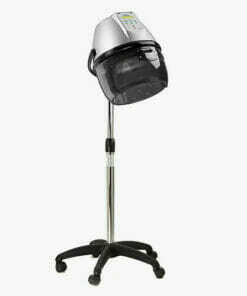 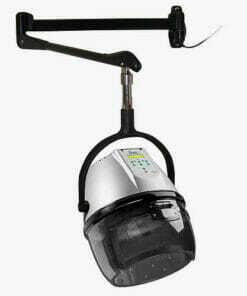 Crewe Orlando Infrared Lamp is a 760 Watt Lamp. 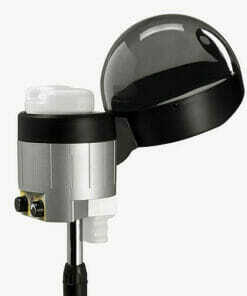 It has a 60 minute timer. 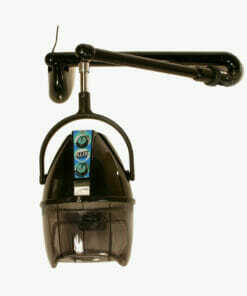 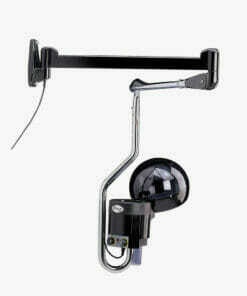 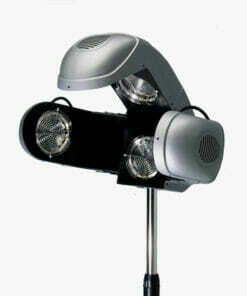 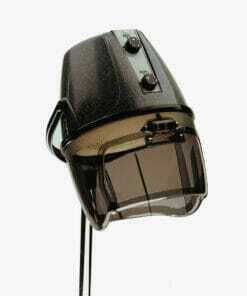 It is available on a pole and castor base to be used as a mobile lamp or it can be supplies on a wall arm. 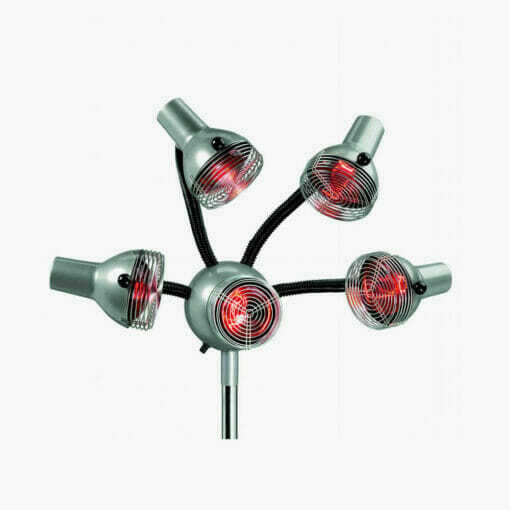 It is available in Black, White, or Silver. 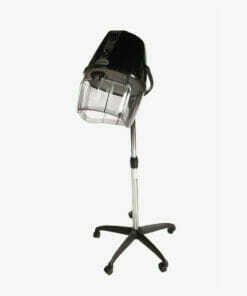 Please choose your stand and colour option by selecting from the drop down box.